As the head of a public health agency that ensures the safety of meat and poultry, food safety is my number one priority. Americans depend on us to keep their food safe. 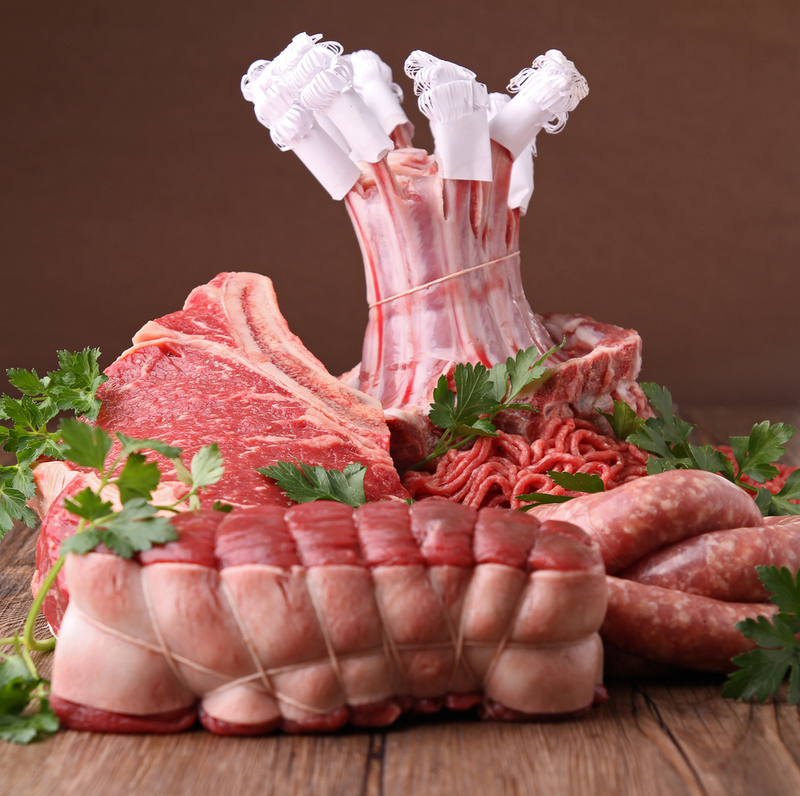 When you see the USDA mark of inspection, you can have confidence that the products have been inspected and passed – meaning that every carcass has been inspected, samples have been taken by USDA inspectors and analyzed by scientists in a USDA laboratory, and the labeling is truthful and not misleading.